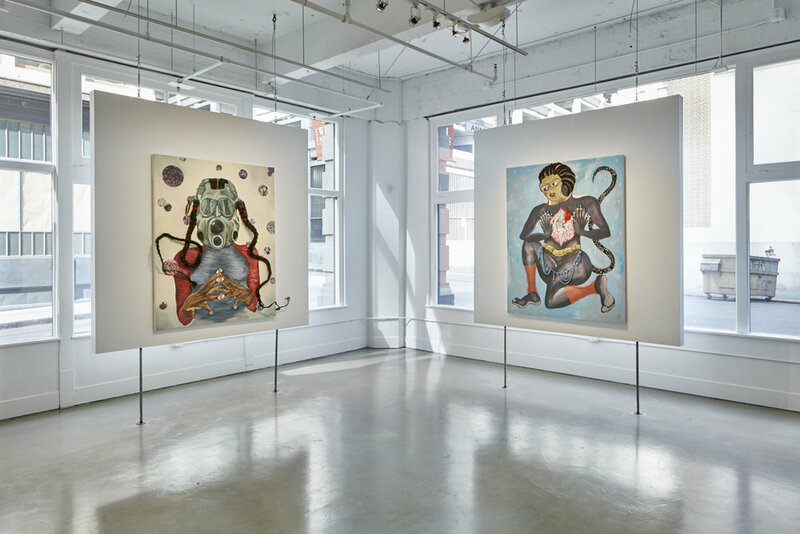 August 14, 2015 — San Francisco — Gallery Wendi Norris is pleased to present Protest Fantasies, its second solo exhibition with Brooklyn-based gallery artist Chitra Ganesh, featuring a series of new mixed media works on canvas. The exhibition will open on Thursday, September 10 with a public reception from 6–8PM, and will be on view through October 31. 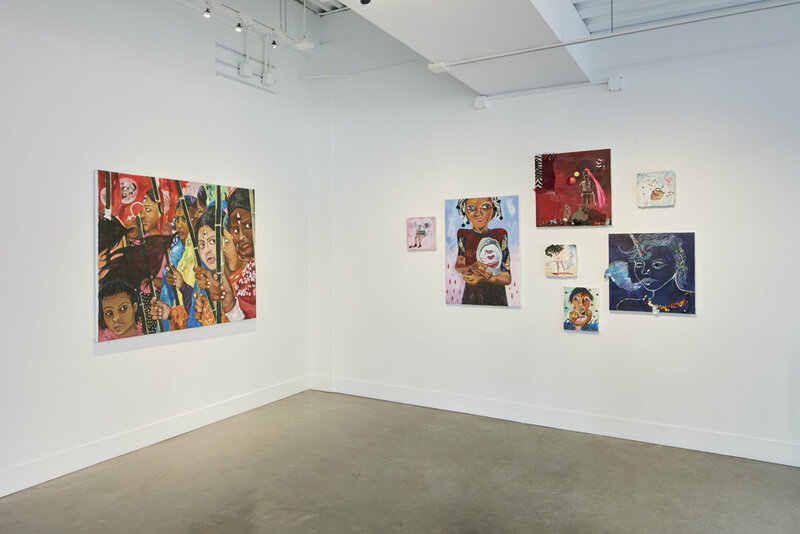 In Protest Fantasies, Chitra Ganesh continues to address issues that are central to her practice, including mythologies, gender and sexuality politics, and the fantastical possibilities of bodies in excess. This new body of work features richly painted canvases that build upon the mixed media works on paper for which the artist is known. Here, Ganesh enhancies the vivid hues and color saturation characteristic of her digital collages by integrating sculptural materials in these paintings and drawings, as in her large-scale wall installations. The works, which range from groupings of small works to large individual pieces, feature areas of saturated color overlaid with three-dimensional ephemera, including fake fur, silk flower petals, sequins, plastic snakes, gold chains, broken glass, hair extensions, and peacock feathers, among other materials. 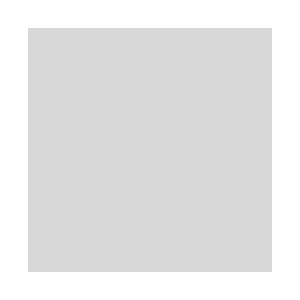 The works in Protest Fantasies act as poetic meditations on images of protest, aligning them with performative actions in contemporary cultures across the globe. The works in Protest Fantasies weave together the incisive and elegant quality of Ganesh’s line-work with florid brushstrokes and rich hues, recalling elements of Surrealism, German Expressionism, Modernism, and a variety of contemporary visual cultures, while invoking themes drawn from contemporary science-fiction literature. The integration of traditional and established painting practices with the artist's unique visual iconographies and assemblages produce a complex materiality in these works. Ganesh’s subjects confront the viewer with their gazes, acting as radiant agents of their own present and future, emerging as powerful allegories of politics, performance and fantasy. 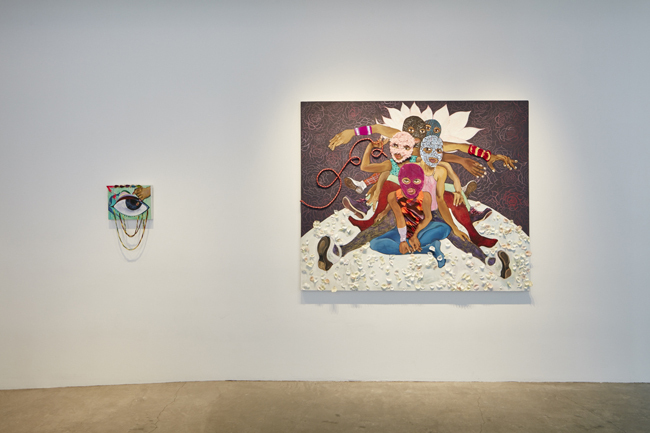 On Saturday, September 12 at 2PM, join Chitra Ganesh and Wendi Norris at the Yerba Buena Center for the Arts in San Francisco for a conversation about Ganesh's work in Protest Fantasies and in Radical Presence at the YBCA. Ganesh will speak about visual intersections between performance and protest as she shares the inspirations and source imagery for her work. The discussion will activate artist Theaster Gates’s See, Sit, Sup, Sing: Holding Court, an interactive art piece created from furniture salvaged from a public school on Chicago’s South Side. Much like a classroom, it is designed as an experience for learning that is created by the people assembled in and around it.